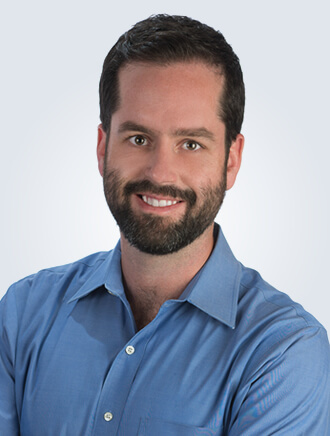 Dr. Kyle is a board certified anatomic and clinical pathologist. He has received advanced training in the sub-specialty fields of cytopathology and surgical pathology. As a cytopathologist, Dr. Kyle specializes in examination of both gynecological and non-gynecological cytology, including Pap tests, body fluids, and fine needle aspiration (FNA) biopsies. He additionally performs fine needle aspiration (FNA) biopsies for head and neck, breast, or other palpable nodules or masses. His particular interests in surgical pathology include breast and gynecologic pathology. In his time away from work Dr. Kyle enjoys mountain biking, white-water kayaking, playing violin, and fly-fishing.